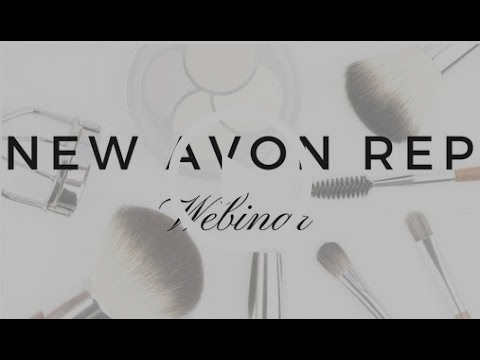 5 Tips to ROCK your Avon business!! 1. 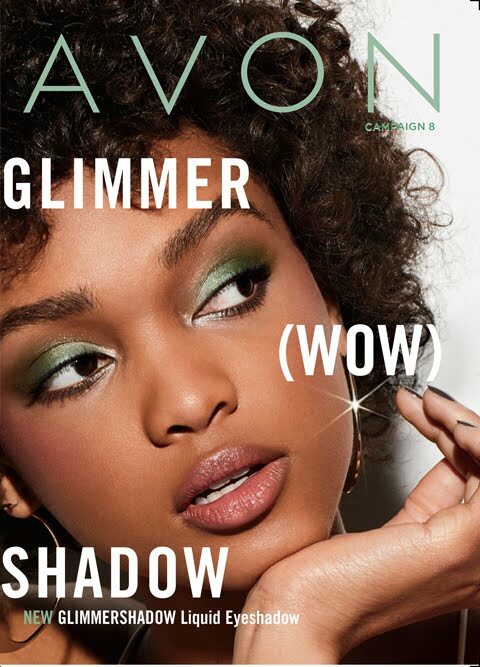 Share the Avon opportunity with everyone you meet/know! 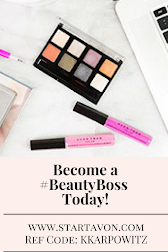 You can build your team this way which brings in extra earnings as well as get new customers who may not (yet) be interested in selling Avon. 2. Do a fundraiser! Fundraisers can increase your customer base. Fundraisers also increases your earnings level!! You are guaranteed 50% earnings on fundraiser sales and you have the freedom to choose how much of that is donated to the organization/person of your choosing. 3. Connect with your customers face-to-face AND online. 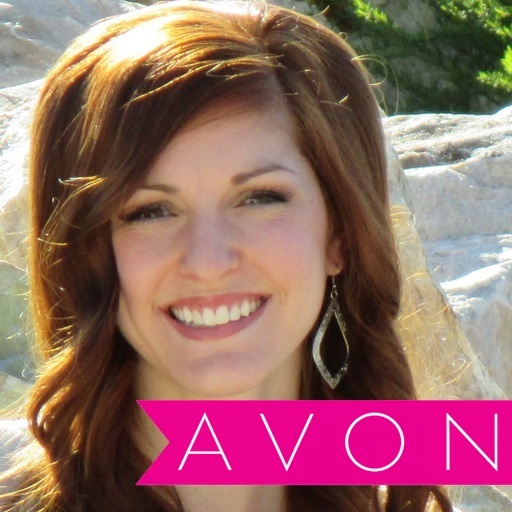 Get your face-to-face customers' email to add them to your Avon promotional emailing list. 4. 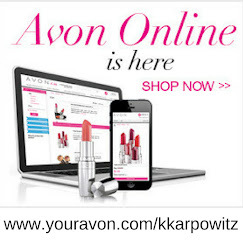 Personalize your Avon estore. Go to yourAVON.com and click on the "WEB OFFICE" tab then select "Edit My estore" to customize your e-store. I suggest adding a photo to begin with and I only allow Direct Delivery orders to be placed on my estore to avoid fraudulent orders! If they can't pay for it while ordering online, they won't pay for it during the deliver, or ever. 5. Update your answering machine or voicemail announcement to let people know you are an Avon Independent Sales Representative. Please contact me if you have any questions or concerns! (801)928-4761 or kimmyck2010@gmail.com.